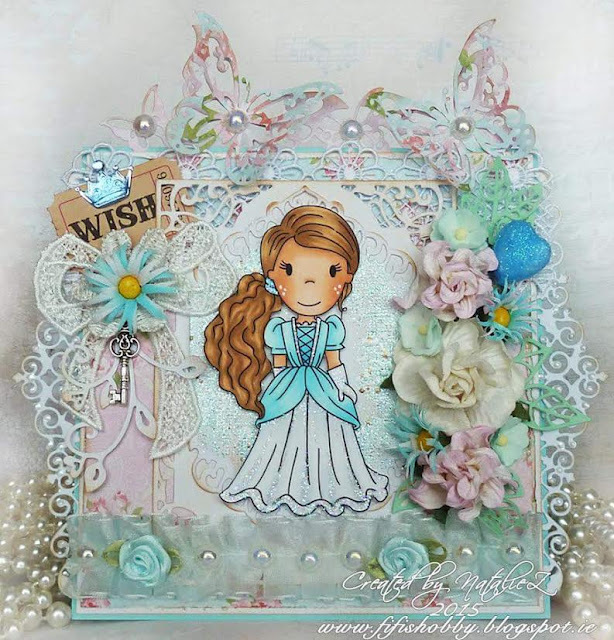 Our new guest designer, Natalie Paselska, made a card with Princess Savannah. The beautiful die cuts and soft tone embellishments really look fabulous. 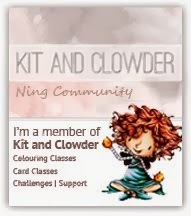 Check out this and her other beautiful creations on her blog. Wow. This truly has the wow factor. It's sweet, beautiful, has a great sparkle that matches the theme with the image and those die cuts are great! Ice Cream = Happiness !